La Brea started in the early 90’s winning “Best French Bread” in Los Angeles in a blind taste test hosted by The Food Paper. From there La Brea opened up many retail stores including one in Downtown Disney. 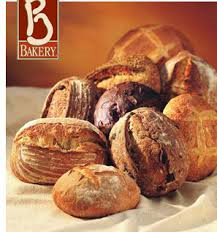 Below is a list of breads that we stock. Please call us and ask about La Brea breads today.